Named after Carlo matteucci (1800-1863), an Italian physician at the University of Florence. 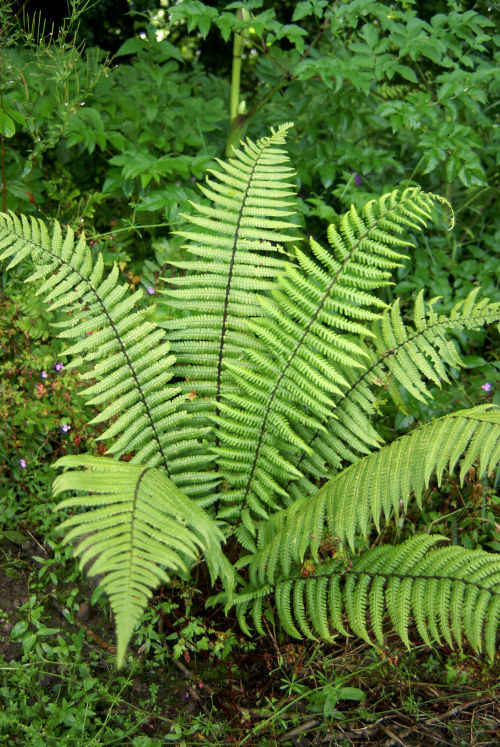 A small genus of deciduous ferns from Northern temperate regions. They have tall, spectacular dimorphic fronds. They prefer moist to wet soil and shade but can tolerate a lot of sun in permanently moist sites. Great companion plants for Hostas, Gunnera and other large leafed perennials.